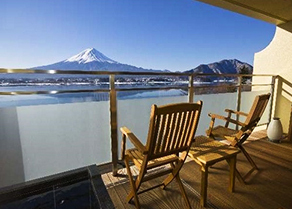 Visit Japan? 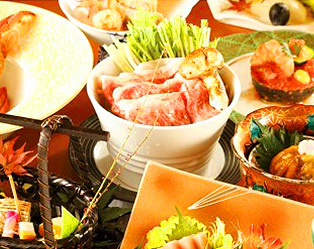 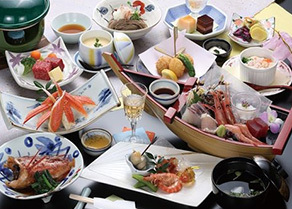 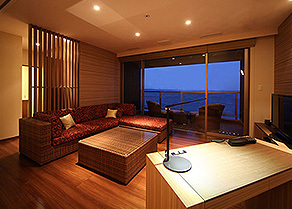 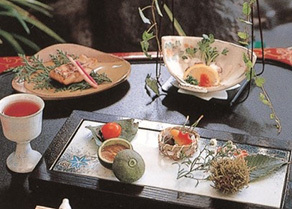 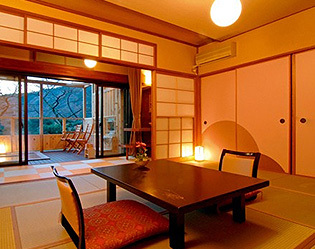 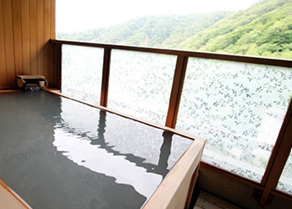 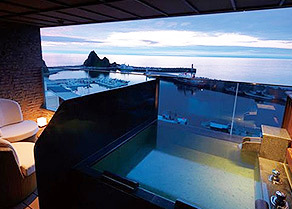 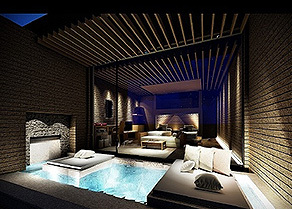 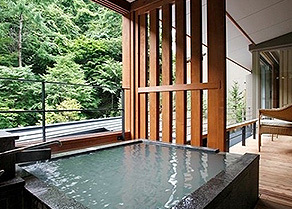 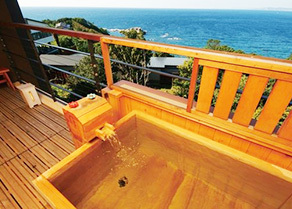 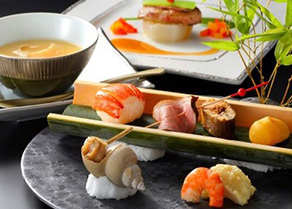 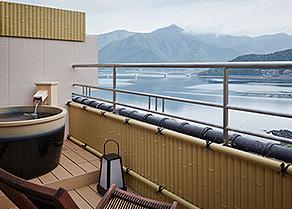 Find Ryokan at Japan Traveler Online with fine selections. 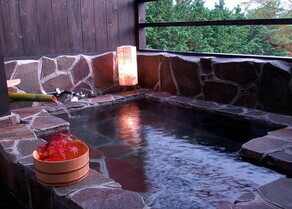 Bathing anytime for relaxing and enjoyable private time.